Lynn is a verified trainer for NYS in Pyramid Model for infants, toddlers, and preschools. She is also a Practice Based Coaching trainer and coach. 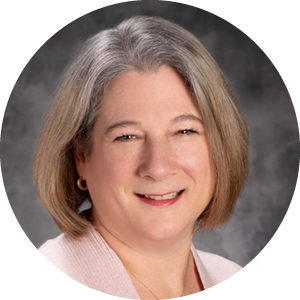 Lynn has been in the field of early childhood education for over 20 years, and has a MS Ed in B-2 education, earning certification in B-2 special and general education. In this 2 day professional development session, participants will learn what makes coaching such an effective professional development strategy. They will learn coaching strategies to support the professional development of individuals at their site. This training is grounded in the NYS Coaching Competencies and builds on Practice-Based Coaching. It prepares individuals to support professional growth in the practices described in the NYS Core Body of Knowledge: Core Competencies for Early Childhood Educators. It is aligned with the Pyramid Model for Supporting Social and Emotional Growth. This training provides you with the background knowledge and skills that you support you in obtaining the NYAEYC Training and Technical Assistance Coach Designation. To register multiple attendees, add each attendee to the cart one by one. When you go to the checkout page, you should see all of the attendees listed.